Our Hooded Towels are big, fluffy and absorbent. Each Hooded Towel is 36" X 45" of white 100% cotton loop terry, withyour choice of motif on the hood. 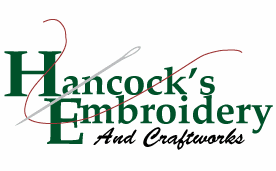 Trimmed in coordinated cotton piping. 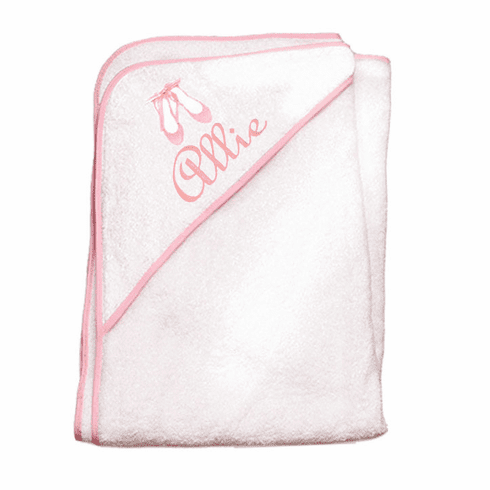 The Hooded Towel may be personalized with the child's name on the hood.